Utile has been selected by the Boston Redevelopment Authority / Economic Development and Industrial Corporation to produce an update to the master plan for the Boston Marine Industrial Park. Utile will work with the BRA/EDIC to look at how the industrial park has changed since the last master plan update in 2000. 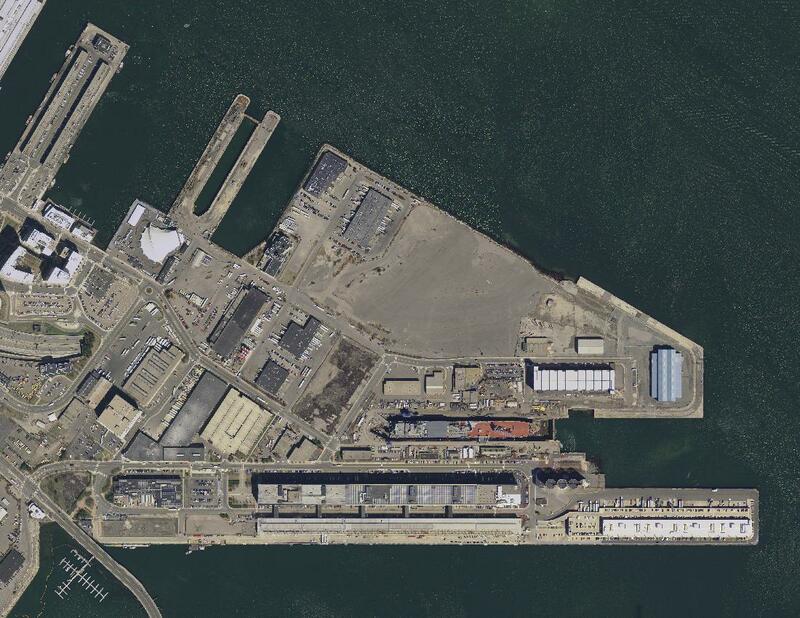 Our team will conduct an economic analysis of the park’s port facilities and identify the port’s relative position in the regional maritime economy, as well as examine how future land uses will relate to the South Boston Waterfront Innovation District. Working with Utile for this project are Ninigret Partners for economic development and business strategy, Durand & Anastas Environmental Strategies for waterfront planning and regulatory consulting, HDR Engineering for port economics and maritime infrastructure, Nelson\Nygaard Consulting Associates for multimodal transportation planning, Noble, Wickersham & Heart for land use and legal consulting, and Byrne McKinney & Associates for property valuation.